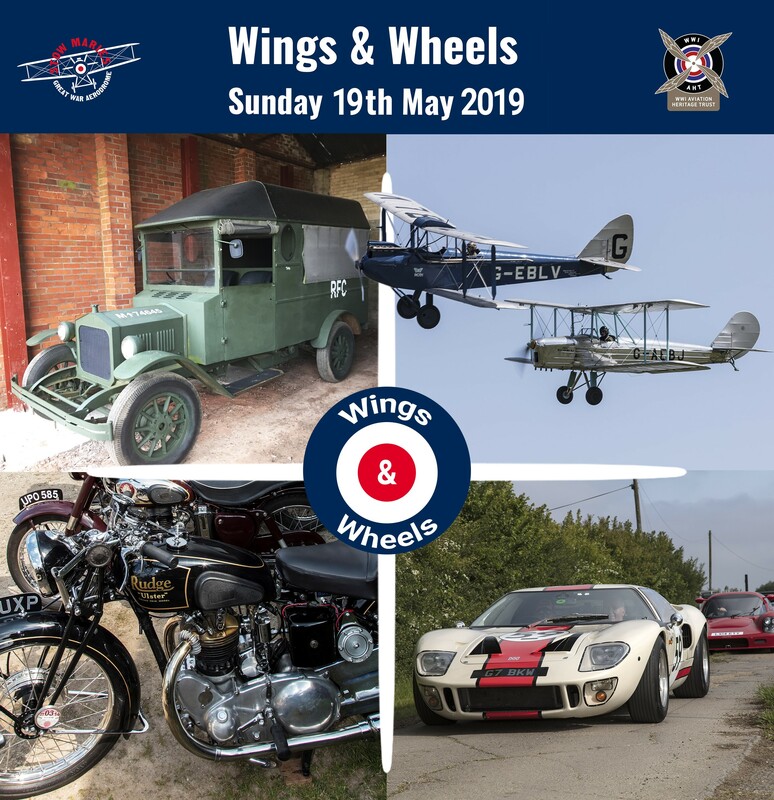 This highly popular event returns to Stow Maries Great War Aerodrome for its 3rd year. A fun day for the family that marries our favourite aircraft with vehicles. Everything from classic and vintage four-wheelers, motorbikes and coaches to vintage aircraft. A total celebration of vehicles from both land and air. Not to mention our 3 exhibitions, Mess and Shop. The Stow Maries trademark BBQ will also be in full swing. We will also be welcoming some fantastic air displays, weather permitting. We are now full for vehicle exhibitors on this event day.